Penned Without Ink: An American Tradition: "Take Me Out to the Ballgame!" An American Tradition: "Take Me Out to the Ballgame!" 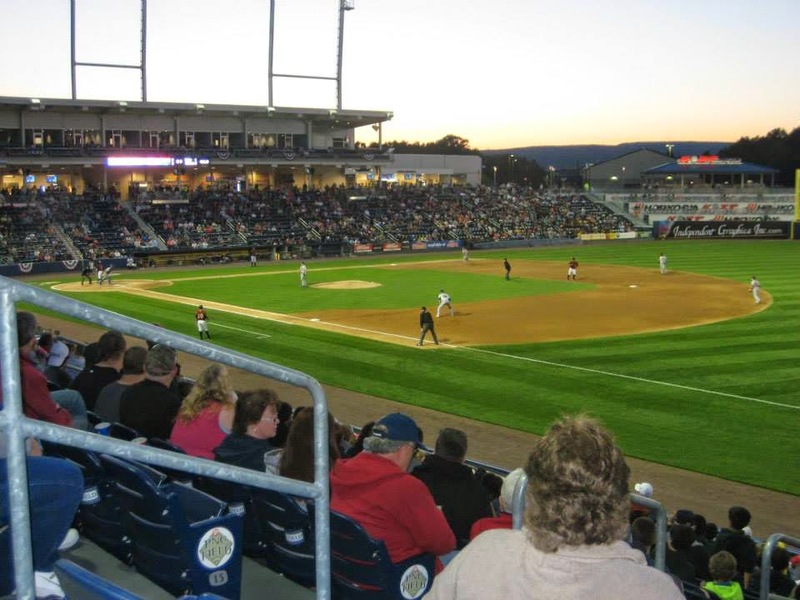 We joined nearly ten thousand people gathered at PNC Field to support the Scranton-Wilkes-Barre Rail Riders. Had a great time - despite the breezy cool temperatures. Besides keeping an eye on the game, I found myself doing a fair share of people-watching. The kids with Mohawk haircuts, the chummy couple sitting in front of us, the man whose wife made sure we knew he served in the military, the dancers who jived to the music, the constant parade of junk food addicts stepping up and down stadium stairways . . . . Americans, young and old, came out to celebrate Independence Day with a ballgame and fireworks. 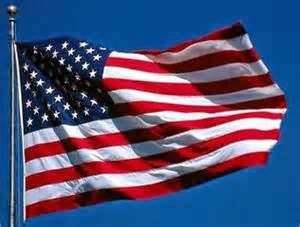 And there I stood, wiping my eyes, indeed proud to be an American, grateful for freedom's ring. America's traditions . . . her melodies of patriotism . . . her symbols and all they stand for . . . . Somehow they've reached deep into the hearts of ordinary citizens like me. By the way, the Rail Riders won the game with a walk-off home run on the last hit, a memorable take-me-out-to-the-ballgame moment! Which country claims you as a citizen? What do you treasure about being a part of this tradition? When I reflect on the 4th of July, independence, and freedom, I walk away loving the blessing of choice. Great observation, Sherry. Me, too.